for $450,000 with 3 bedrooms and 2 full baths, 1 half bath. 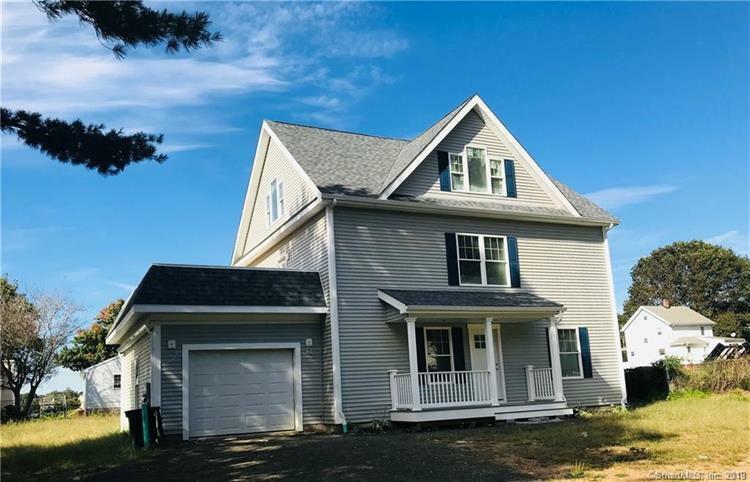 This 2,173 square foot home was built in 2018 on a lot size of 0.3300 Acre(s). Amazing location. 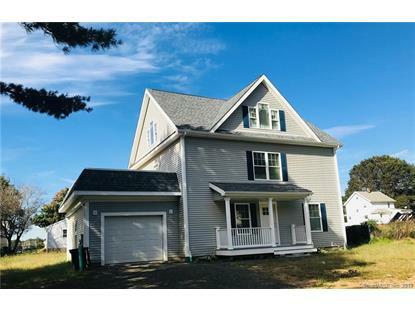 New construction 3 bedroom colonial in Indian Neck. Hardwood floors throughout on main level. Semi-custom wood cabinets with granite countertops. Interior lot in an established neighborhood. Gorgeous Branford River views. Finished third floor perfect for home office or playroom. Be in your brand new home for the summer.